Wood as energy has been past by as a clean reliable and cheap fuel source. 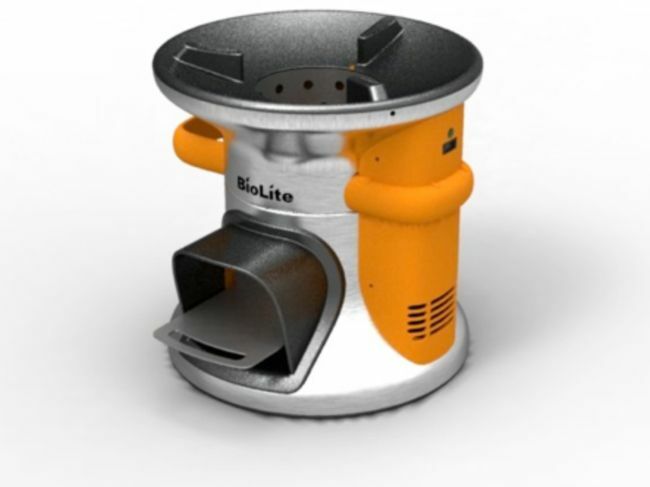 Biolite company introduces the Biolight campstove which can run off wood, twigs or any other dry combustible fuel found on the hiking trail. Its easy to start, runs clean and generating electricity to keep your gadgets charged.